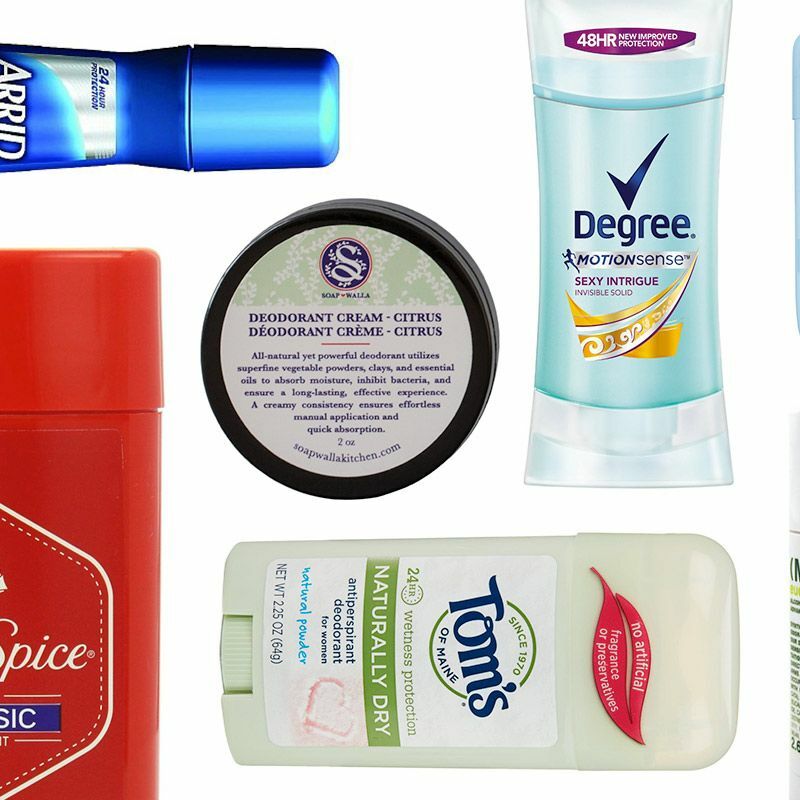 What’s the Best Natural Deodorant? More than a dozen sweaty people describe their favorites. 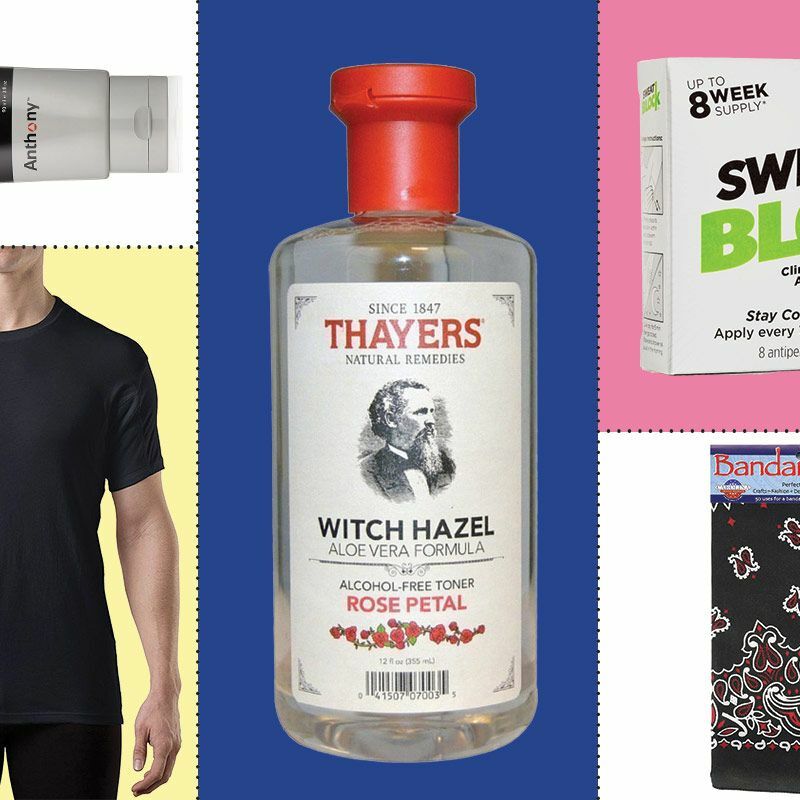 Does a Natural Antiperspirant Actually Exist? 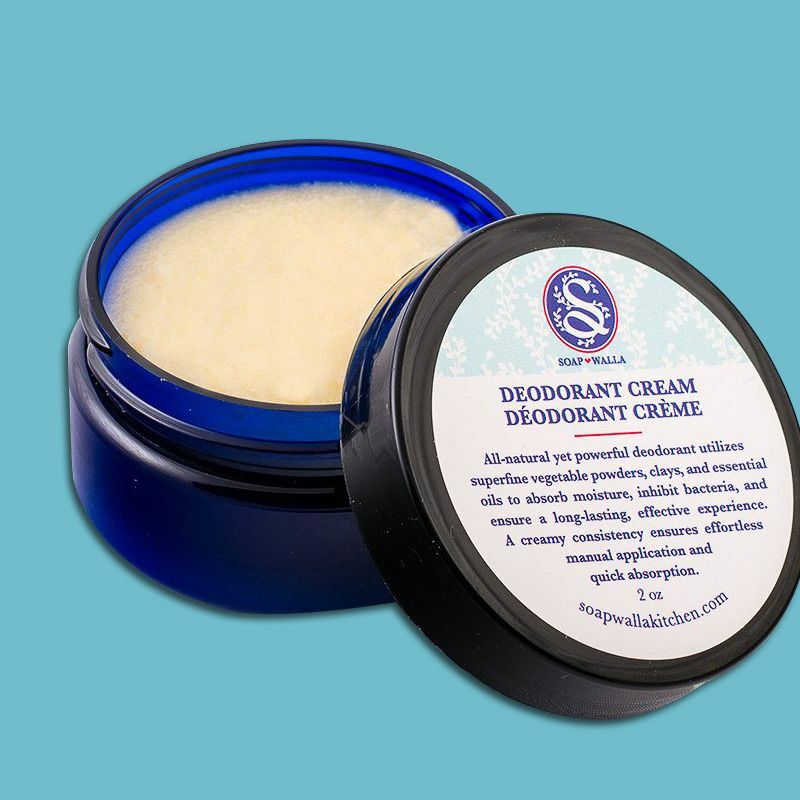 An unusually good natural deodorant made us wonder. 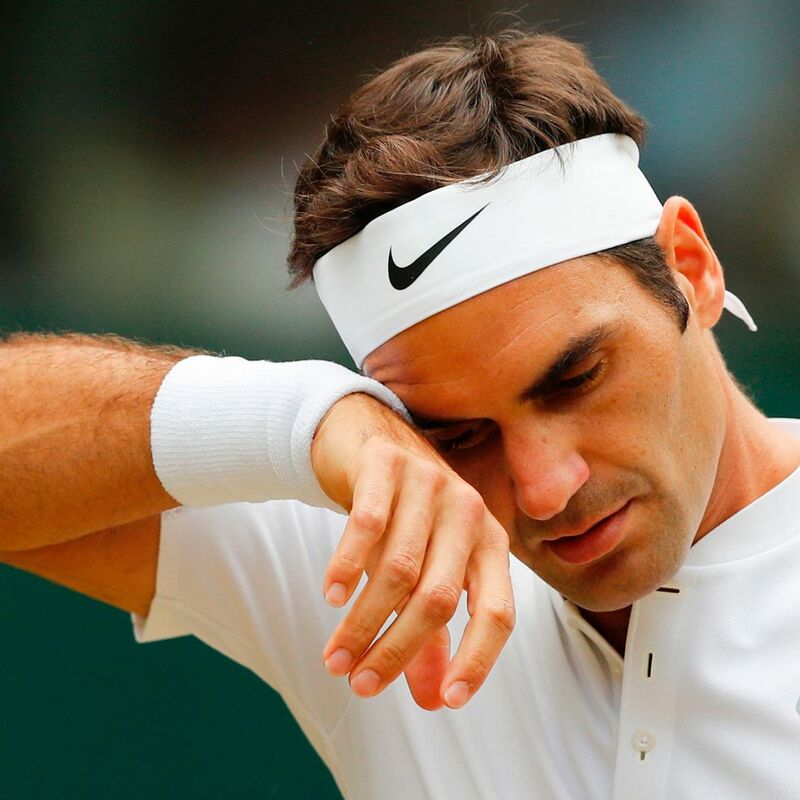 The Best Deodorants and Antiperspirants for Men, According to Dermatologists From a wipe that’ll stop sweat for up to a week to a crystal deodorant that actually works. 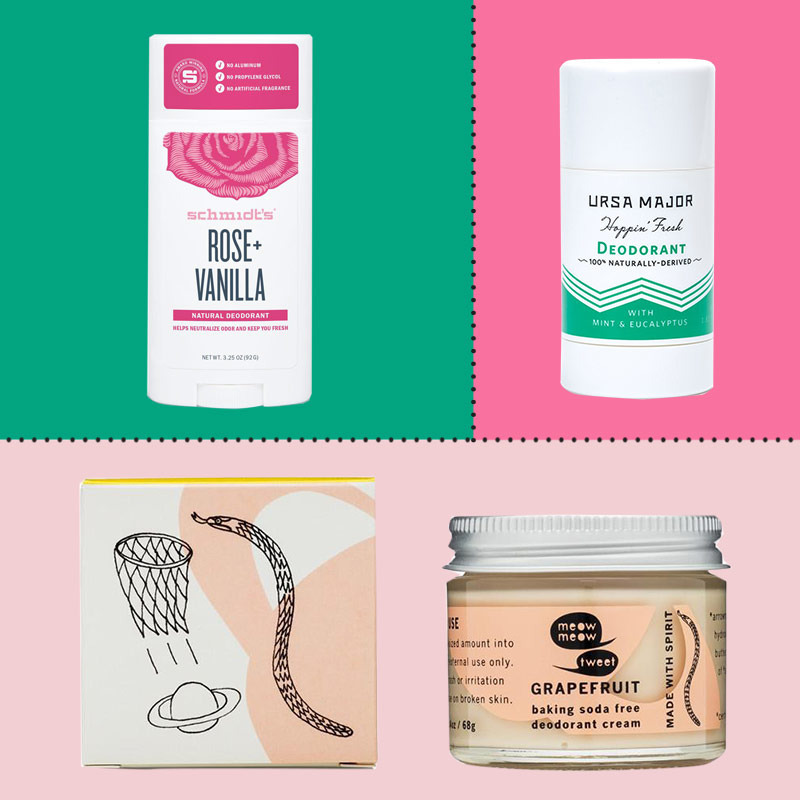 The Best All-Natural Deodorant: Her Edition I could go half a week without showering and still smell good. 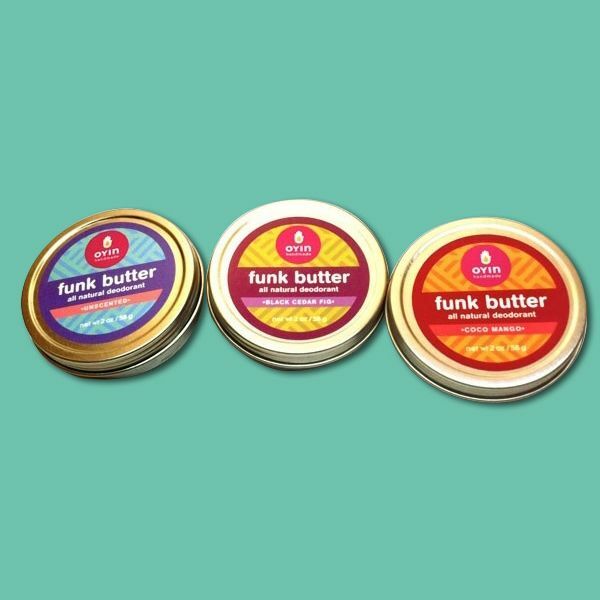 The Best All-Natural Deodorant: His Edition Instead of masking your scent, this deodorant neutralizes it.